The recently restructured Saint Martin Hotel offers alpine charm in a modern framework. There are 28 rooms, each with en-suite phone and TV, a restaurant, taverna and ski locker. 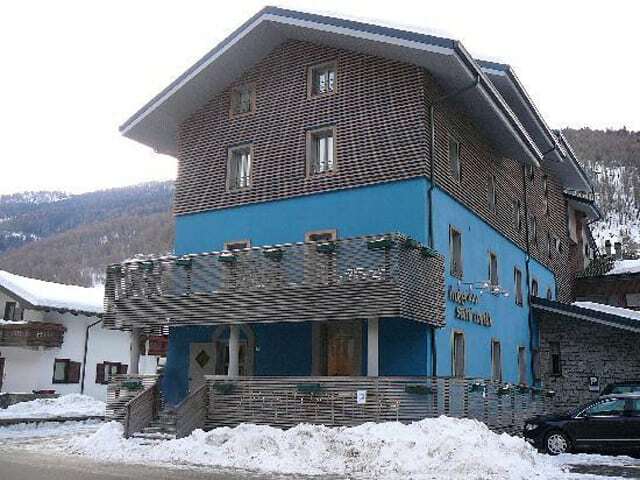 The hotel is ideally located near the centre of the village and within ready walking distance of the ski lifts. The Saint Martin has a number of common rooms which are ideal if you want to meet up as a group or use for evening entertainment. The well groomed restaurant offers Tosco-Emiliano and traditional cuisine and Gino the chef pays particular attention to the quality and variety of food.